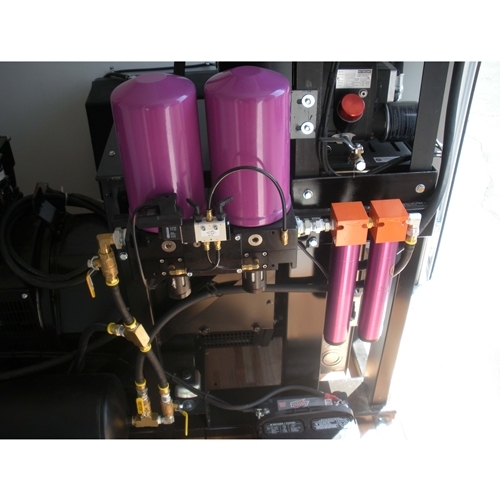 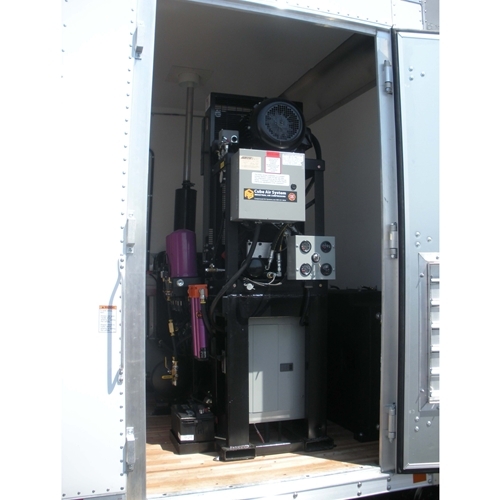 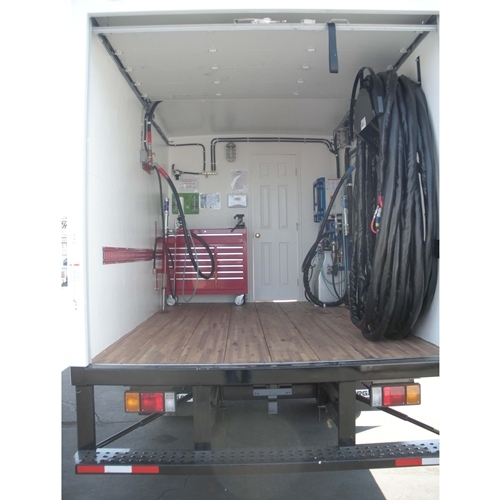 At Intech Equipment & Supply, all of our mobile spray foam rigs are built with the spray foam contractor in mind. 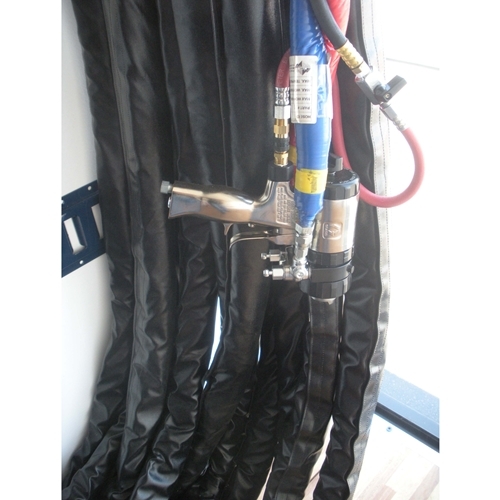 With over 20 years of experience in the spray foam industry, you can rest assured the performance and reliability you need from your mobile SPF rig has been carefully considered. 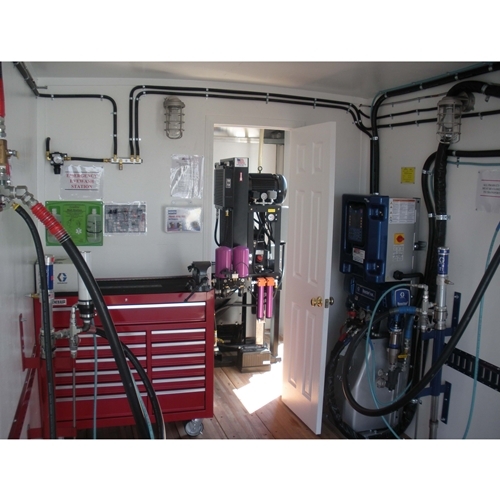 With six facilities in three different time zones, you can trust your spray foam investment to the experts with the knowledge and manufacturer support you need. 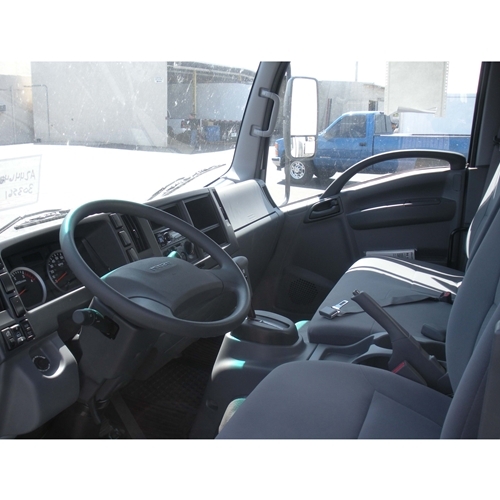 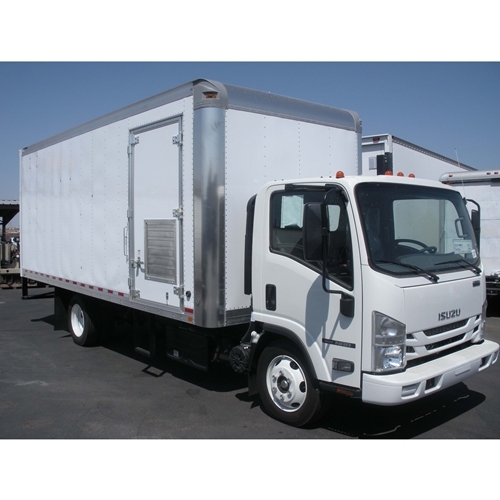 Brand New – 2017 Isuzu NRR with 20FT Box Truck.